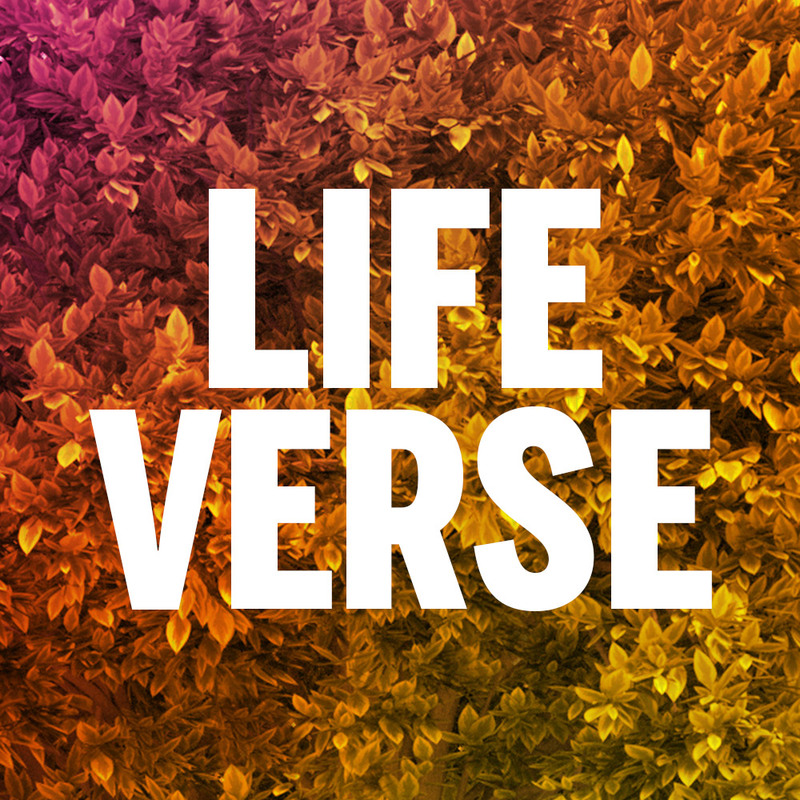 What is a Life Verse? It’s a verse in the Bible that has a very deep and personal meaning for you. It captures in a clear and powerful way what Jesus has done in your life, and helps express your personal journey of faith. You’ve probably had a similar experience where a particular song, sermon, poem, or picture really touched your heart. Sometimes it feels more like a life verse finds you, than you finding it! When you do find a life verse, it can be a very helpful in sharing with other people your journey of faith with Jesus, and is sometimes called a testimony. 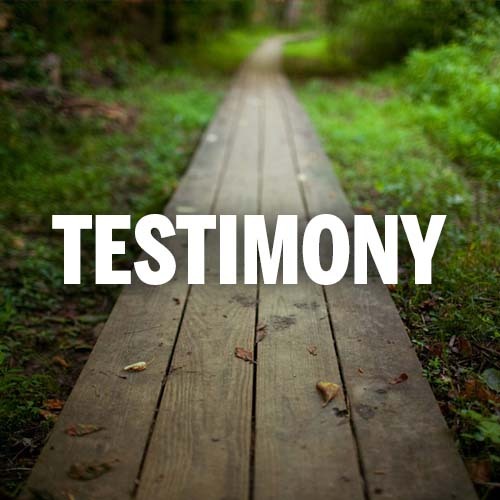 Although a testimony is your story of faith, it’s really all about Jesus, and how He has saved you and blessed you.